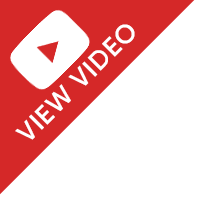 Tweco introduced the world to the modern MIG gun Cablehoz® design at the 1969 AWS Welding Show. 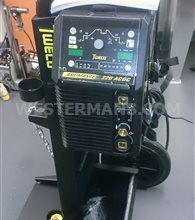 It remains the industry standard, and so does Tweco. 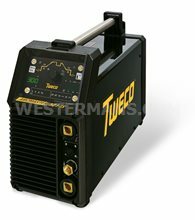 Now under the ESAB umbrella of companies, Tweco product range includes: TIG and MIG welding equipment, MIG torches, Manual and automated torch, consumables, Electrode holders, ground clamps, Cables and accessories The Tweco Number Series — now the Tweco Classic — is the world’s most iconic MIG torch. It features the revolutionary Tweco Velocity consumables, with tips that last up to 5X longer or more.